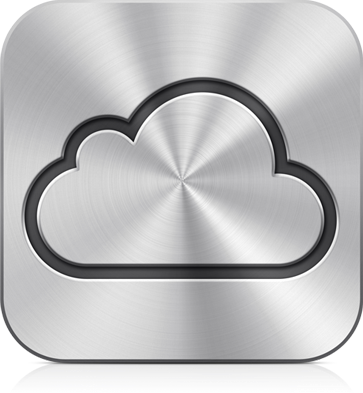 iCloud is virtually a hard drive in the sky. You can access almost everything from any of your devices. It stores your content at a place, where you want them to. It gives you instant access to your music, apps, photos, and everything you did not think of. And it keeps your email, contacts, and calendars up to date across all your devices. Syncing being one of the serious setbacks previously, now wouldn't bother you. You get a free storage of 5GB after registering to iCloud. Now that doesn't look like a big deal, but the thing is your purchased music, apps, books and Photos don’t count against your free storage. That leaves your mail, documents, Camera Roll, account information, settings, and other app data. It automatically downloads any new music purchase to all your devices through Wi-Fi or over 3G. So you can buy a song from iTunes Store on your iPad and find the song waiting on your iPhone, without having to sync it. Isn't that amazing. Your old purchases are also easily accessible, since iCloud stores your iTunes Store purchase history. Sharing photos could not have been so easy before. You click a photo from your IOS device and it would be instantly available on any of your devices like iPad, iPhone, iPod Touch, Mac, PC. Managing documents has become lot more easier, you don't have to remember saving your work or organising the files. Documents are stored in your apps, and ready whenever you need them. So can access your latest documents from any of your device. Also new mails will be sent to all your iOS devices, keeping your emails organised and available everywhere. The same thing is applicable to calender and address book. As we know, we can download purchased apps any number of times from the app store. But doing the same on every device makes it frustrating. So now, whenever you purchase a new app, iCloud will send it to all your devices. iCloud also keeps a backup of your data, all the content modified by you will be stored. But only modified files not everything. However, if you have lost all your data and want to restore, you just need to enter your apple id and password and all your personal data is right back in your devices. We know Apple is good bringing a change, with this it surely will.